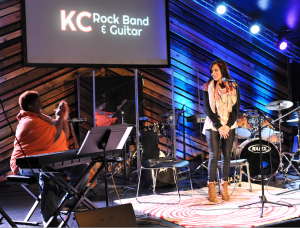 Matt and Laura Lee Crandall began KC Rock Band & Guitar in the Spring of 2013. When they aren’t teaching or performing, they wrangle three little boys at home, two of whom have been known to recite Cake’s The Distance, in its entirety, at any opportunity there might be an audience. Matt Crandall began studying music at age 3 on the piano, before switching to saxophone at age 9. He added guitar and bass to his repertoire at age 12, and played trombone through jr. high and high school. He must have an innate love of collecting instruments, because he also studied flute and clarinet in college. Is there an instrument he doesn’t play??? Well, yes. The drums–he leaves that to his wife (see below). 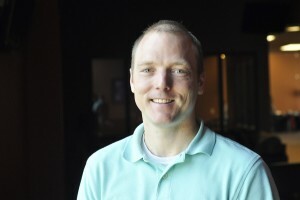 Matt received his Bachelor’s in Music Education from the University of Missouri-Kansas City Conservatory of Music and is certified to teach K-12 instrumental and vocal music. He has taught privately and in the public schools for over 10 years. 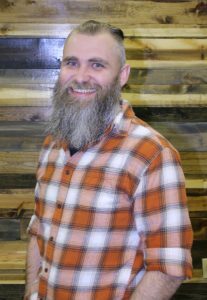 Currently, he teaches choir and guitar at Horizons High School, and 5th and 6th grade band in the Shawnee Mission School District. 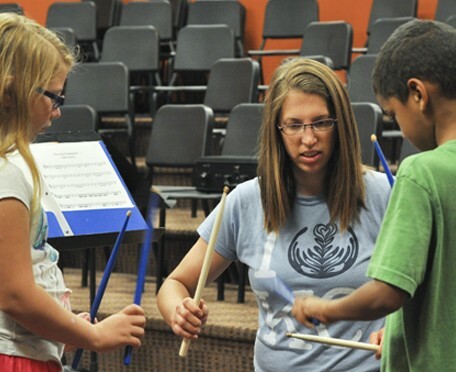 What Karren absolutely loves to do: teach music in a way that is motivating and understandable. 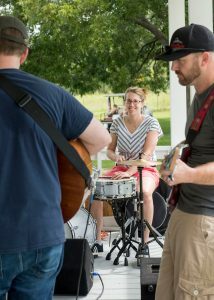 Karren Schiele is a graduate from University of Missouri-Kansas City with a Bachelor of Arts in Music. She has over 20 years teaching experience. 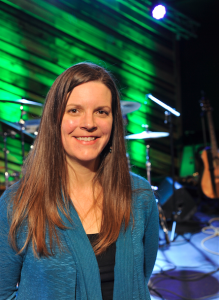 Ms. Schiele is the Primary Staff Musician at Grace Baptist Church of Greater Kansas City. 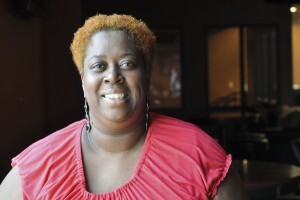 She has a variety of outstanding abilities as a vocal coach, piano instructor, vocal seminar clinician, vocal arranger, accompanist for the Adult and Children’s choir, and small Choir Ensemble director. She has worked with many musicians in the Kansas City area and had the opportunity to work with gospel legend, Karen Clark Sheard. This fall, she plans to further her education by pursuing a Masters of Arts in Music at UMKC. Besides being an amazing professional, Karren is warm, fun, and a blast to be around! Michael English is a seasoned professional in the music world and currently plays with the Ronni Ward Band. Mike graduated from the Guitar Institute of Technology with Vocational Honors, the highest certificate offered. 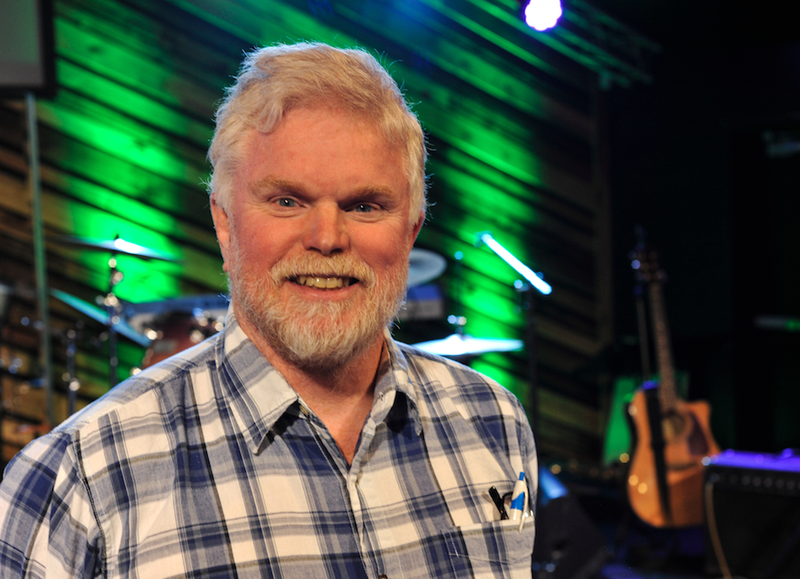 His list of accomplishments are long and include opening shows for Merle Haggard, Toby Keith, Shania Twain, The Oak Ridge Boys, The Bellamy Brothers, and President Jimmy Carter. He has also performed on guitar with Dave Brubeck, Tanya Tucker, and Lee Greenwood. In Mike played on numerous recording sessions and toured the USA and Canada alongside Tate Stevens, who would go on to win the X-Factor in 2012. Mike’s teaching range is as impressive as his performing: if you’re brand new to guitar, Mike can show you the way with clarity and fun–or if you’re looking for someone who can take even the most advanced guitarist to the next level, you just found your man! Sara Jenkins received a Bachelor of Science in Elementary Education from the University of Evansville in Evansville, Indiana. While in Colorado, she taught 3rd and 4th grade in public schools for ten years followed by five years of teaching 2nd-5th grade social studies. Sara has played piano for over 20 years and loves to teach! Enjoying the pleasure (and stress relief!) of playing piano motivates Sara to instill the same lifelong love of music and the instrument in her students. She works to apply instructional methods and motivators she found effective in her general education classrooms to facilitate this endeavor. Her favorite aspect of teaching piano is identifying and encouraging each student’s strengths as a piano student and creatively helping them master the concepts and techniques that are more difficult for them. Josh Talley is a fun, energetic, and talented guitarist and teacher. 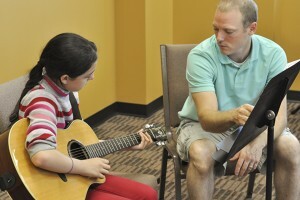 Josh’s goal for his students is to help make music a natural part of their lives to always enjoy and participate in. Josh is well versed in many genres, but his biggest influences are Bob Dylan, the Beatles, and pretty much anything from the 90s and early 2000s Emo. Josh has been playing guitar and bass for over 20 years. His musical experience began performing with his dad and brother in nightclubs during his high school years, before moving on to the underground band circuit in Arkansas and Oklahoma during college. He has toured the country and abroad performing music as an adult and backed several Grammy nominated artists and songwriters, including David Leonard, songwriter Travis Meadows, and Cece Winans. 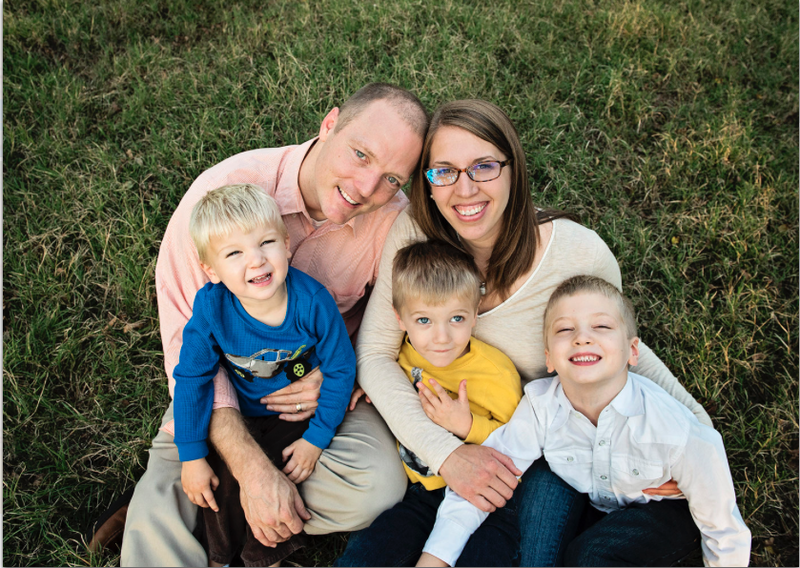 Josh lives in Kansas City with his wife and four kids and is a regular in the Evangel Church Worship Band.